Court forms Nebraska court forms that are available online. Includes forms for filing continuation of liens. Internet Payment System from the Nebraska Judicial Branch website Pay speeding & traffic tickets and citations for all county courts. For all county and district courts except Douglas County, make a payment on a current criminal or traffic case, civil or small claims case, juvenile case, or garnishment. Nebraska Office of Dispute Resolution Mediation is available in all 93 counties of Nebraska (see map for Mediation Centers' service region). Nebraska State Bar Association Volunteer Lawyers Project the Volunteer Lawyers Project is the pro bono program of the Nebraska State Bar Association. VLP was created by lawyers with a common passion—an unwavering commitment to pursue equal justice under law for the less fortunate and unrepresented in Nebraska. There are Self-Help Centers in Lincoln, Omaha, and the Grand Island area operated by volunteer lawyers which may be able to be of assistance to you. Legal information, assistance with forms, and brief legal advice is provided through the centers which are opened limited hours (see below). 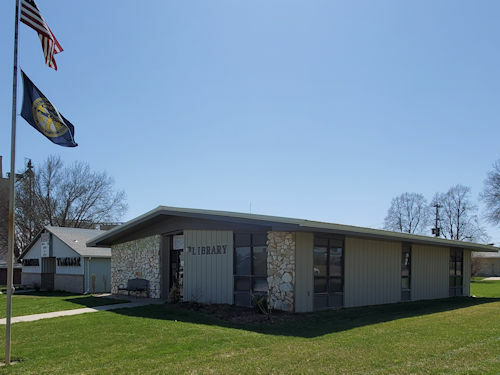 •Lincoln (Lancaster County) Open Mondays from 10:00 a.m. to 2:00 p.m., Wednesdays from 9:00 a.m. to 1:00 p.m., Thursdays from Noon to 4:00 p.m. and Fridays from 9:00 a.m. to Noon. The Self-Help Desk is located off the Jury Lounge on the third floor at the Lancaster County Courthouse at 575 South 10th Street in Lincoln. No appointments are needed and individuals are offered assistance on a first-come, first-served basis. 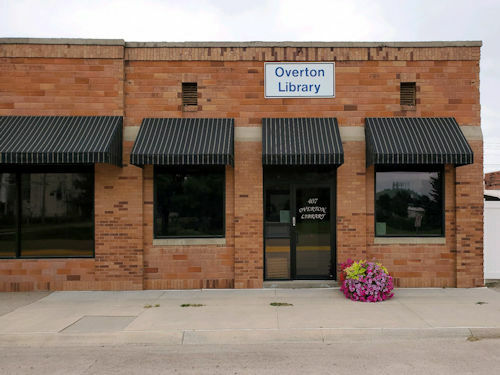 •Omaha (Douglas County) Open Mondays, Wednesdays and Fridays from 10:00 a.m. to 2:00 p.m. 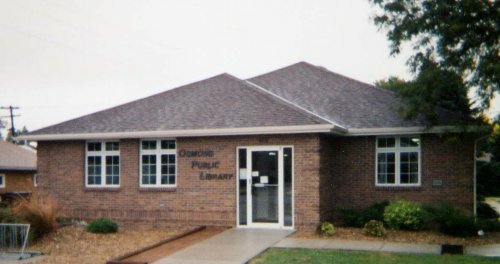 The Self-Help Desk is located in the Douglas County Law Library. Follow the connector-hallway between the Douglas County Courthouse and the 1st Floor Hall of Justice, 17th and Farnam in Omaha. For questions or further information, call the Library at 402-444-7174. Legal Aid of Nebraska has opened a self-help center at their Omaha Office, 1904 Farnam St., Suite 1. •Tri City Center (Hastings, Grand Island, Kearney) Open Fridays from 10:00 a.m. to 2:00 p.m. The Self-Help Desk is located on the lower level of the Hall County Courthouse (across from Courtroom #3) at 111 West First Street in Grand Island. No appointments are needed and individuals are offered assistance on a first-come, first-served basis.